The long awaited roster has finally come. 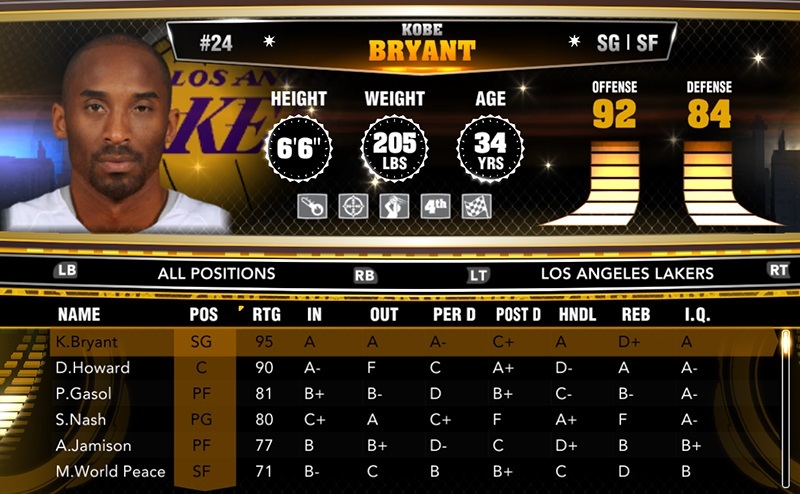 A new roster update was released for NBA 2K13 as of June 25th,2013. All the injured players are now prompted in the roster. 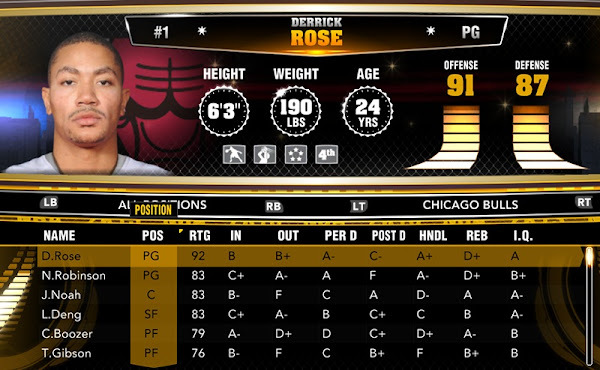 Now you can use Derrick Rose, Kobe Bryant, Rajon Rondo, Danilo Gallinari, Andrew Bynum, Russel Westbrook, Danny Granger, along with other players in the game. No new players were added in the roster update. No rating changes or any other adjustments were made in this update. 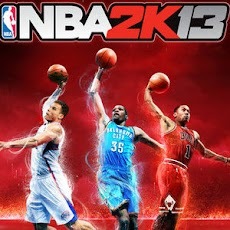 Copy the contents of Downloads folder and paste them in NBA 2k13 Installation Folder (replace existing files). 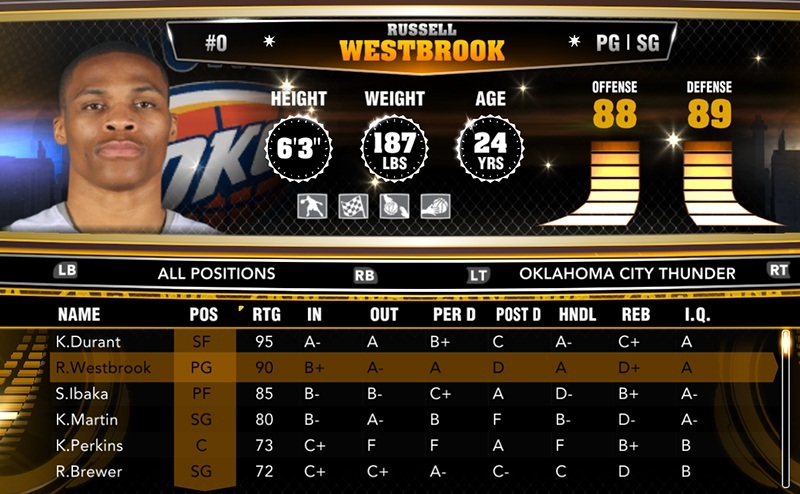 PS : This is the last official roster update for NBA 2K13 from 2K Sports. 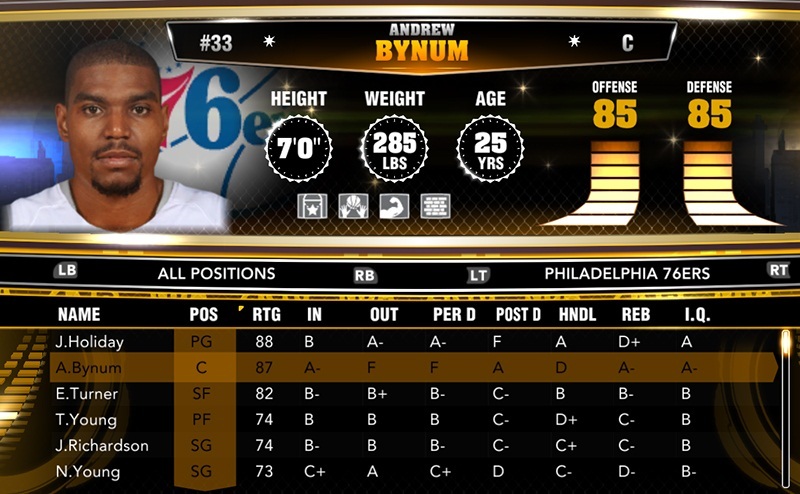 You will need a custom roster for further roster updates, trades, transactions, etc. I will add them if you want.